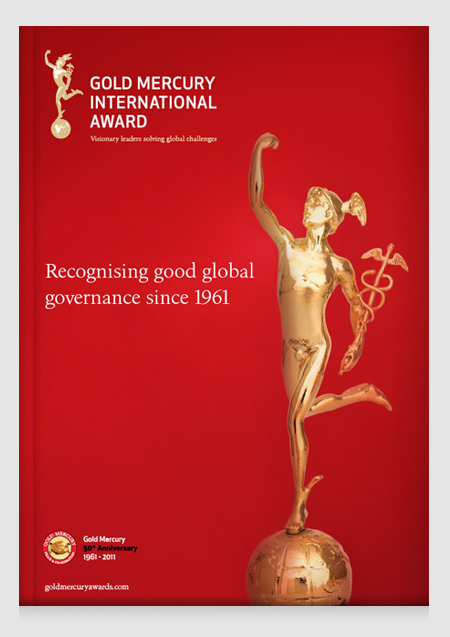 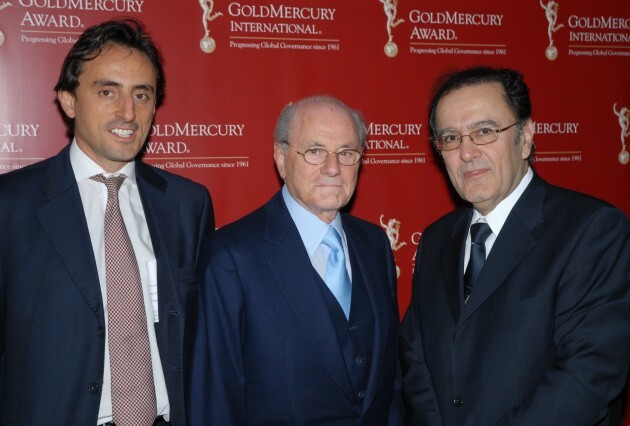 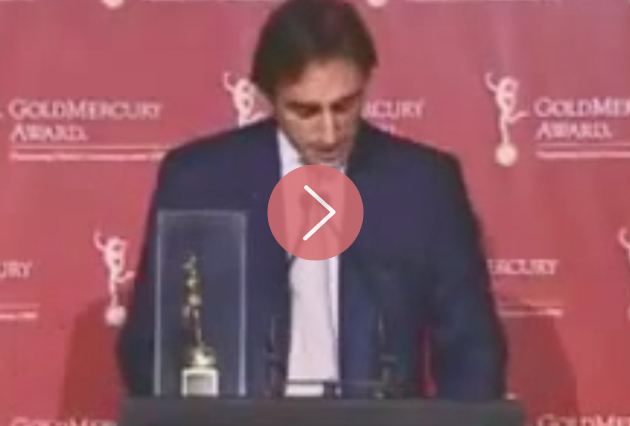 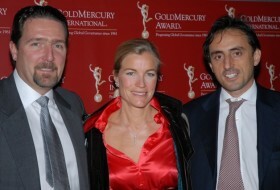 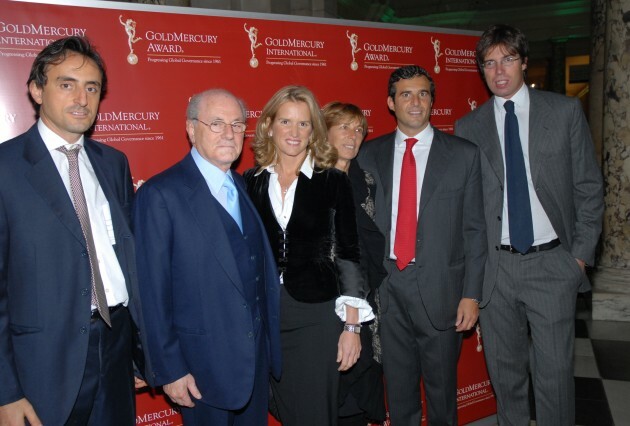 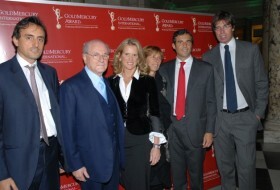 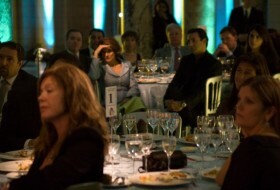 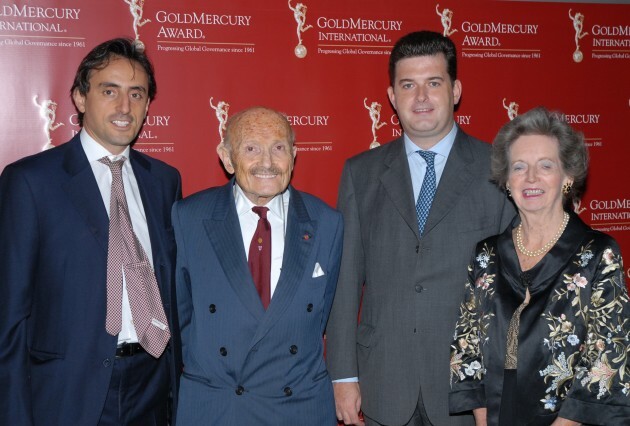 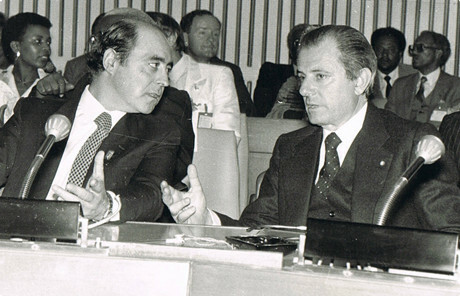 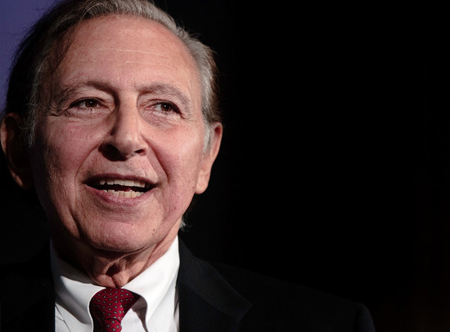 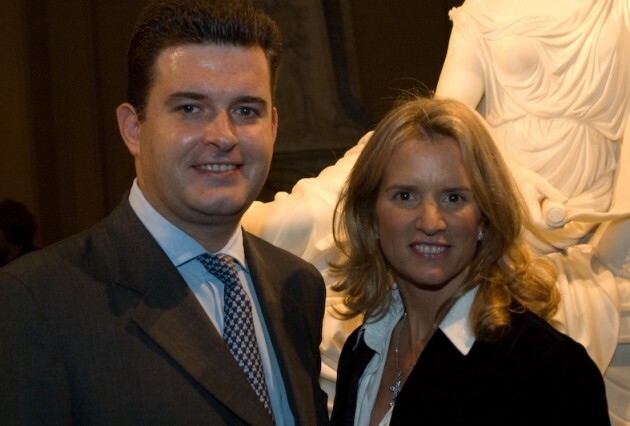 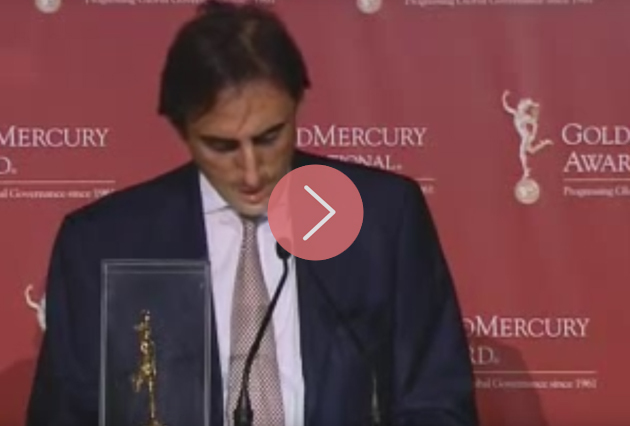 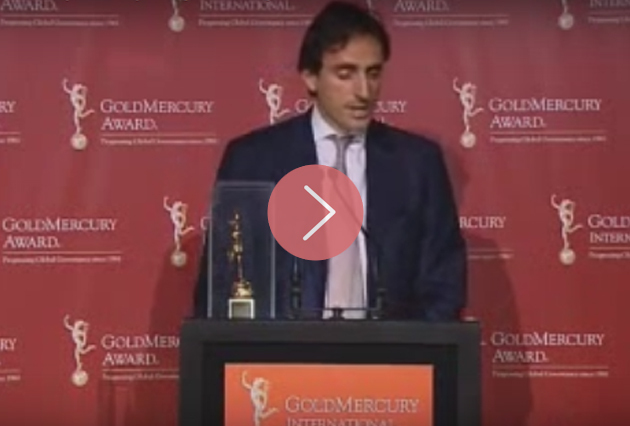 The Gold Mercury Awards and Global Governance Summit took place in London, United Kingdom. 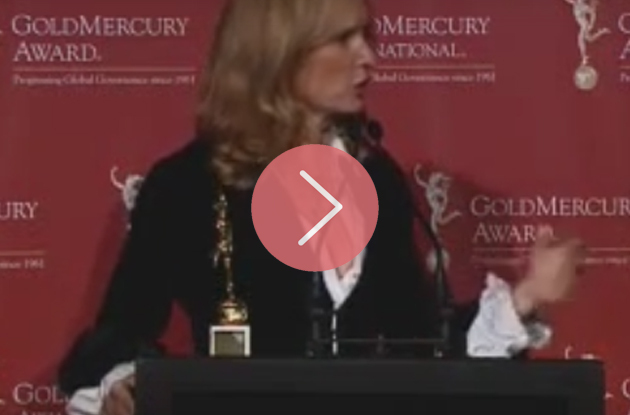 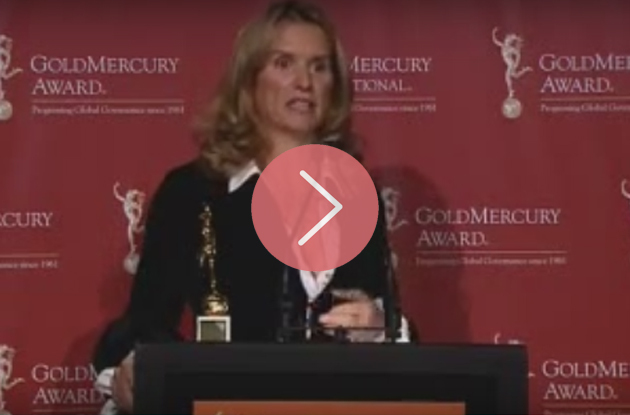 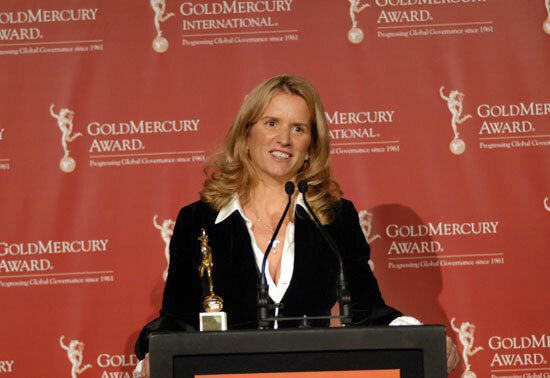 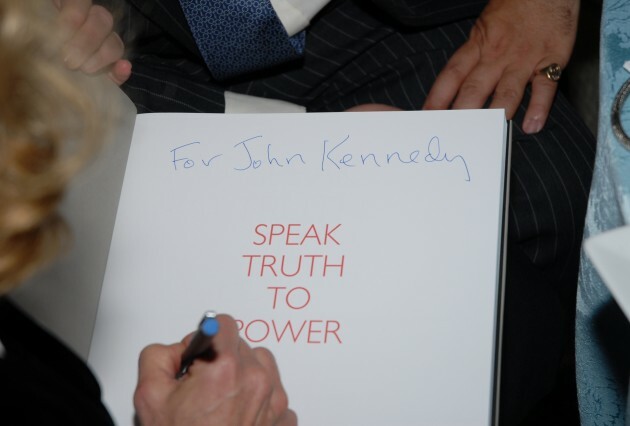 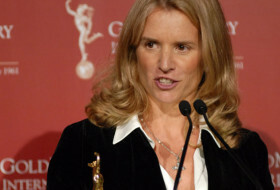 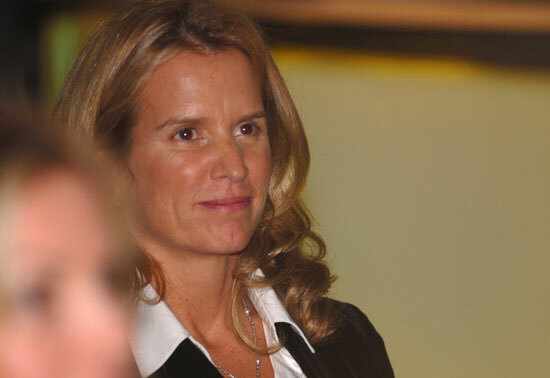 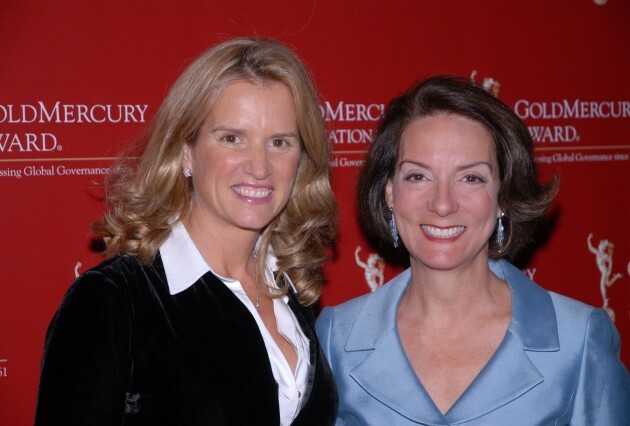 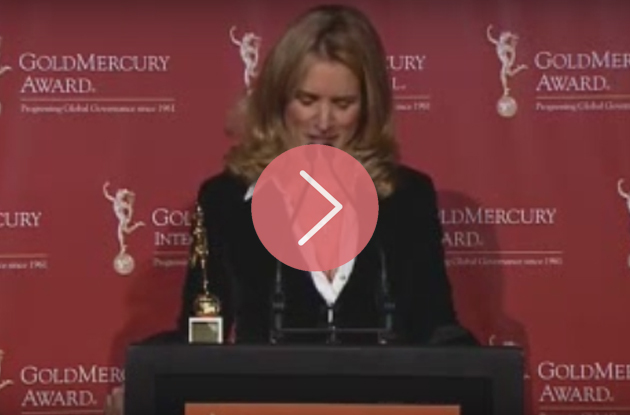 During this event we awarded Kerry Kennedy, the Founder of The Robert F. Kennedy Memorial Center for Human Rights and Chairman of “Speak Truth to Power” programme, with the Gold Mercury International Law & Humanitarian Affairs Award. 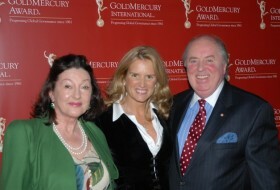 She was recognised for her dedication to raising awareness of human rights issues over a number of years. The Victoria & Albert Museum is a prestigious institution located in London. 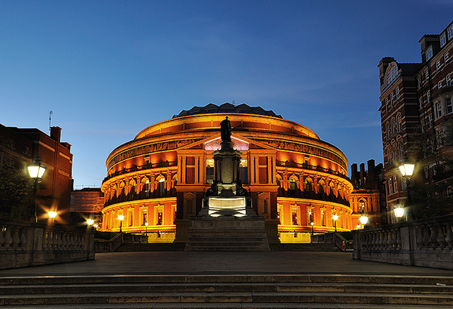 It was founded in 1852, taking its name from Queen Victoria and Prince Albert. 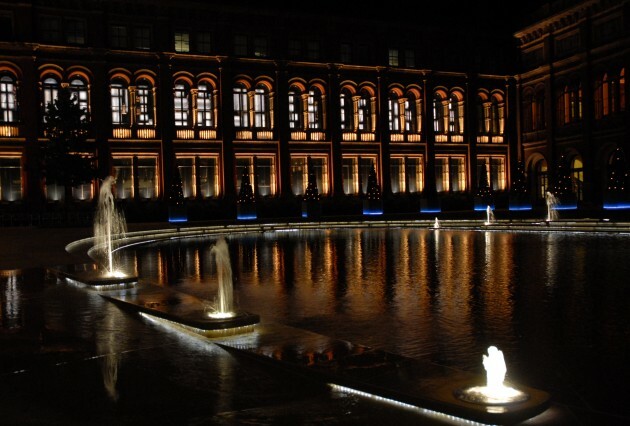 Today, it stands as the world’s leading museum of art and design, with its works spanning 3000 years and representing large numbers of cultures. 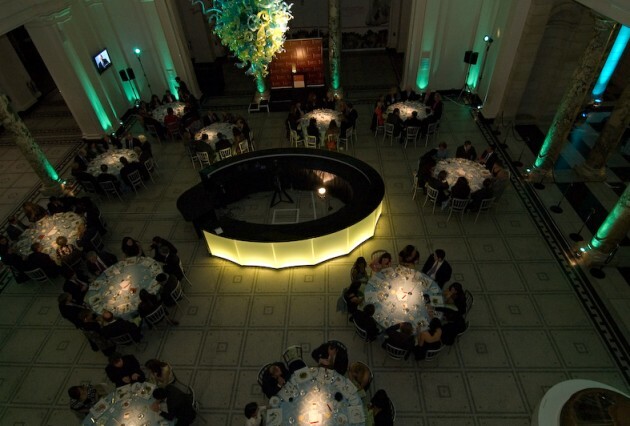 It includes works in almost every medium from costumes, ceramic, glasswork, furniture, printmaking and jewellery to sculptures, drawings, ironwork and photographs. 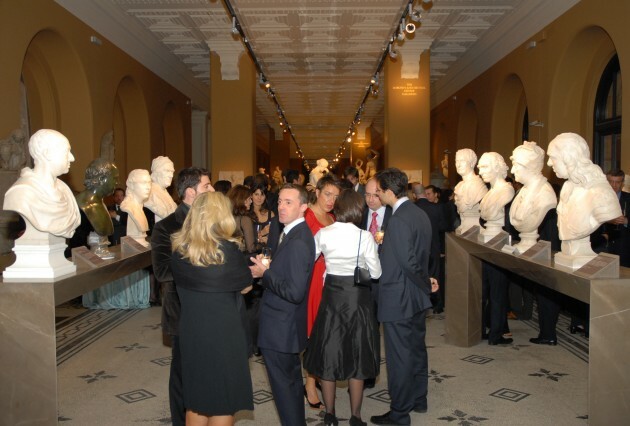 It also boasts the world’s largest collection of post-classical sculpture and its collection of Italian renaissance objects is the largest outside of Italy. 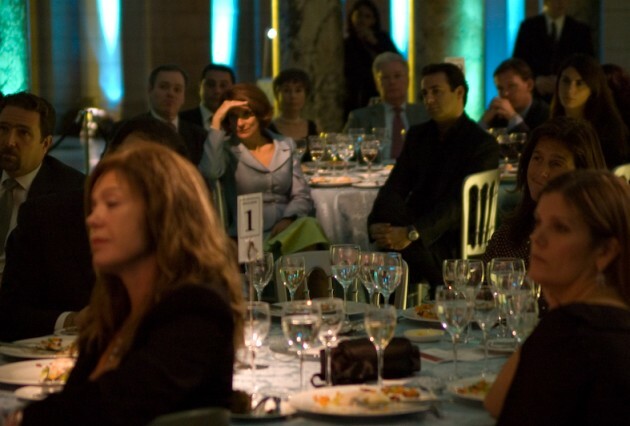 The museum also places emphasis on education, with research facilities, education suites, books and publications on the collections.